A worker is seen completing final checks on the production line at Nissan car plant in Sunderland, northern England, June 24, 2010. Nissan Motor on Jan. 2 said it would use a plant in Kyushu, Japan to build the next generation of its X-Trail sports utility vehicles for the European market. The model was previously planned for production in Sunderland, Britain - a decision announced in 2016. 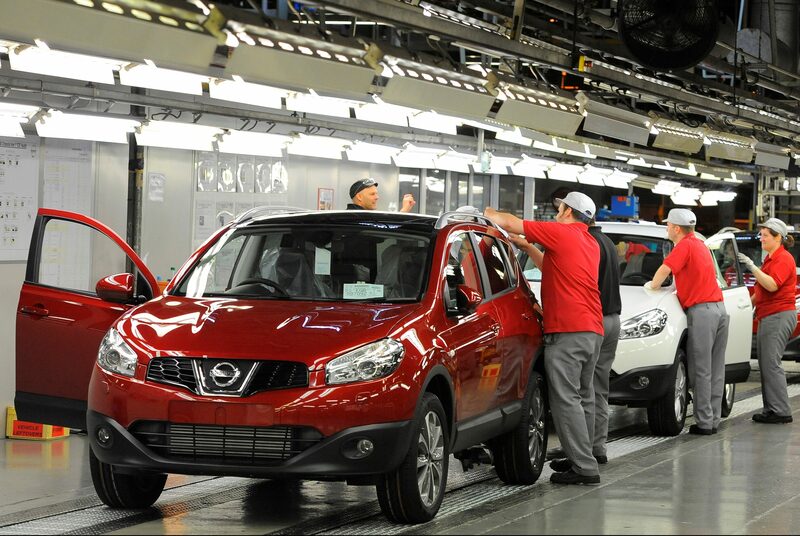 Nissan builds roughly 30 percent of the United Kingdom’s 1.52 million cars, and exports the vast majority to the continent. Britain's business minister Greg Clark said the announcement was a "blow to the sector and the region".